By now, most of us have heard about the ketogenic diet. This high-fat and low-carb diet has become one of the hottest diets of the year, thanks to emerging research that suggests eating fat can actually help burn fat. So fats are officially back IN! 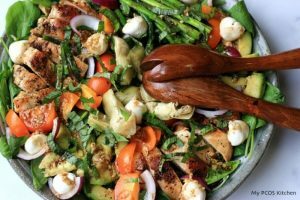 Whether you’re new to the keto diet, are a keto enthusiast or are simply curious about what ingredients go in “keto-friendly” foods, it always helps to have more healthy recipes to choose from. Keep reading for our favourite keto friendly recipes that are healthy, easy to cook, low-carb and (most importantly) high flavour! 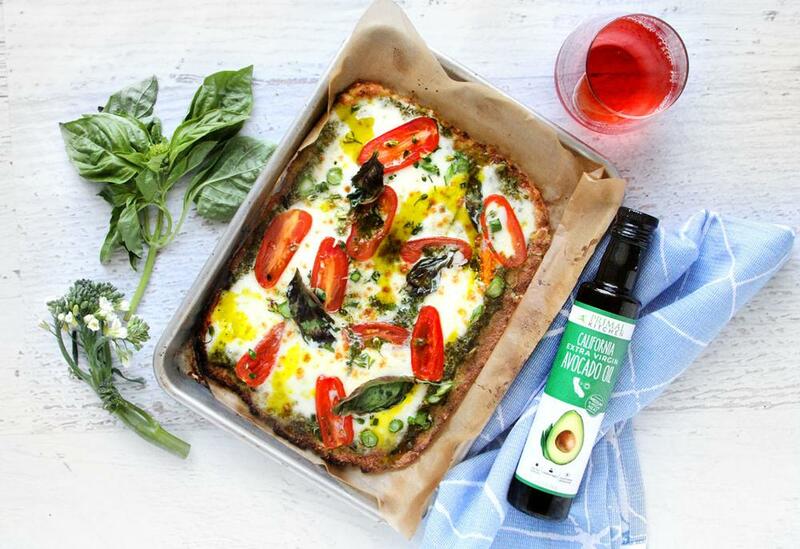 There IS such a thing as healthy pizza! Cauliflower is full of Vitamin C, potassium, antioxidants and fiber – and replaces your traditional crust here for a low-carb option. The healthy fats from the Primal Kitchen Extra Virgin Avocado Oil in the pesto sauce help make this pizza a keto powerhouse! This salad is anything but boring. It’s loaded with plenty of healthy vegetables, healthy fats and delicious grilled meat for the perfect well-balanced meal. So many delicious flavours with a combined serving of only 12g of carbs – yum! 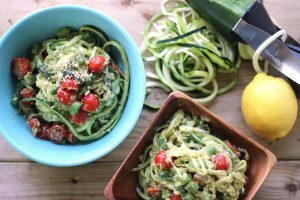 If you love pasta, you’ll love this low-carb version that uses “zoodles” (spiralized zucchini noodles) instead of traditional pasta noodles. The veggie base is much easier to digest, so you won’t feel bloated afterwards – a great healthy summer meal option! 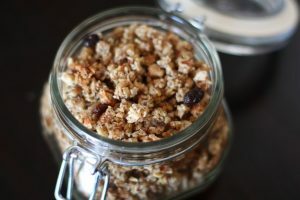 Granola isn’t off the table on a keto diet – simply use nuts and seeds instead, and your favourite dairy-free milk. This recipe takes a little more effort, but it’s well worth it for healthy breakfasts all week long. 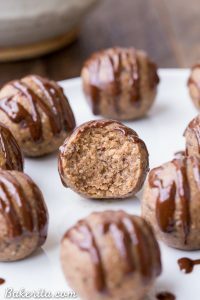 Opt to sweeten with stevia instead of honey to cut even more carbs out. 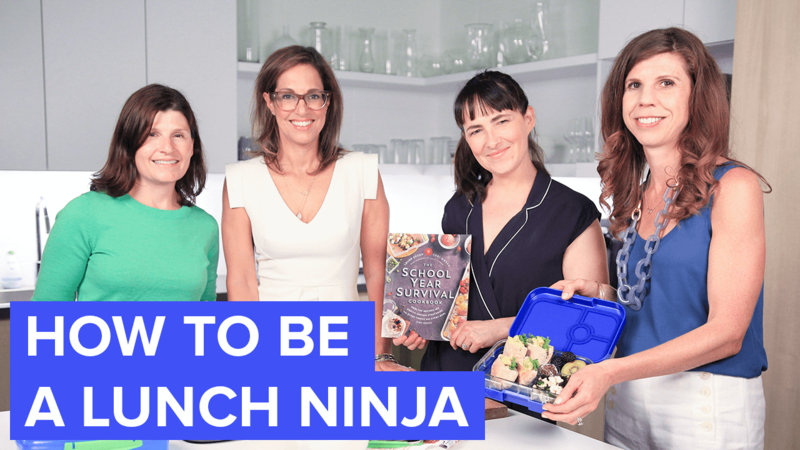 If you’re looking for an easy snack recipe that you can make in 15 minutes or less – this is it! 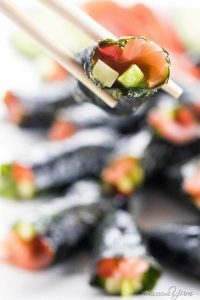 Seaweed snacks are super tasty on their own, but they’re even better in a homemade sushi roll. Skipping the rice saves a lot of time, cuts carbs, and lets the other flavours shine through. Skip the taco shell and opt for avocados instead! Spoon a little extra avocado out when you make these to create a larger crater – and save the extras for guacamole! 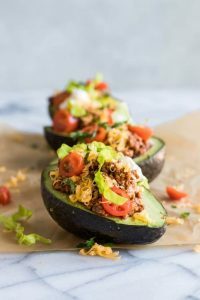 These are a great lunch option as the healthy fats from the avocados will help keep you full all afternoon long -making 3pm snack cravings a thing of the past. If you love carbs, cauliflower will be your BFF on the keto diet. 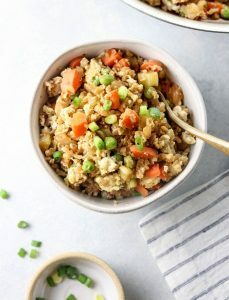 The ground cauliflower in this acts as a great rice substitute, and is a delicious way to eat more vegetables. You can even bulk this up with a protein like chicken or eggs to add more healthy fats. 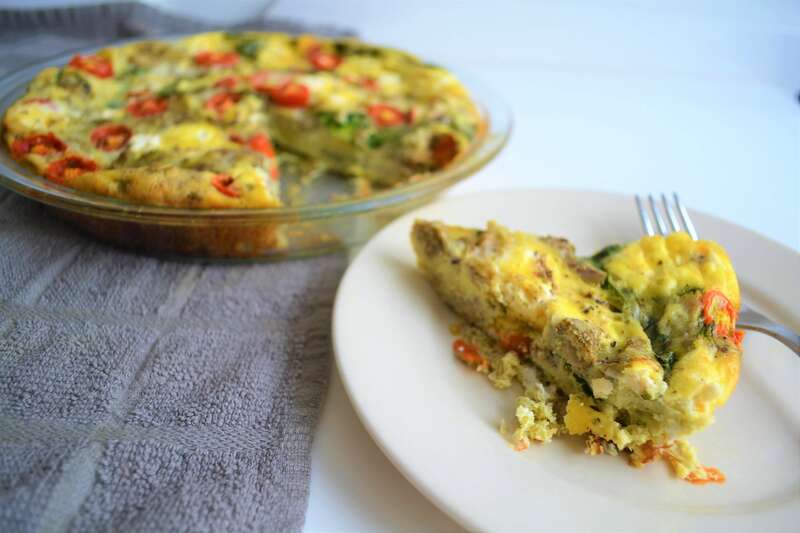 Not all keto recipes include meat or animal products! 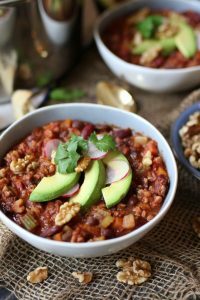 This is a great example of a vegan-friendly option that is full of protein and heart-healthy ingredients like raw walnuts and black soybeans. Black soybeans are much lower in carbs than most beans, making them keto-friendly. 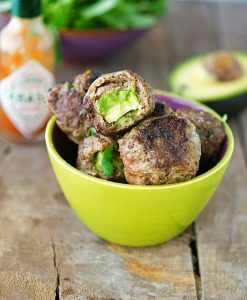 Anything stuffed with avocado is amazing, and these meatballs are no exception! Opt for grass-fed organic beef for the most health benefits. Each meatball is packed with 8 grams of protein, 7 grams of fat, and only 1 gram of carbs! 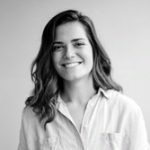 Any favourite keto-friendly recipes of your own? Share them in the comments – we’d love to give them a try! You can check out Well.ca’s keto-friendly food products here and if you’d like to track your progress, we recommend Ketostix to check your ketone levels. If you haven’t started the keto diet yet, we suggest you do a bit of research before fully committing as there are some drastic diet changes required. 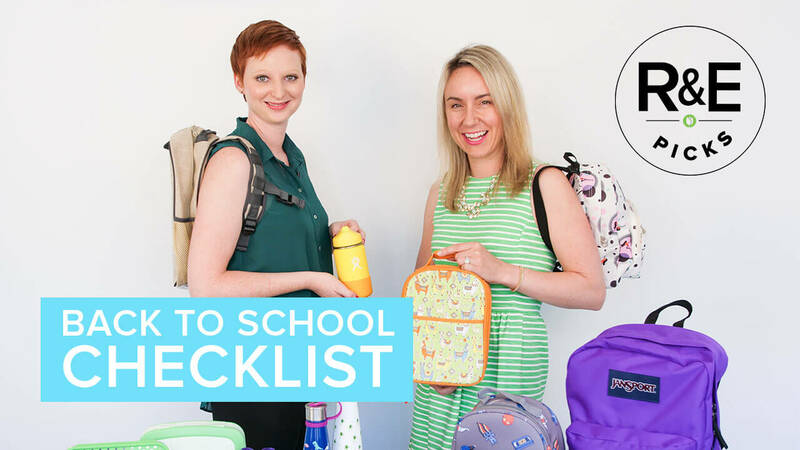 Take a read through our other blog posts by nutritionists, or if watch and learn with this video featuring a naturopath. 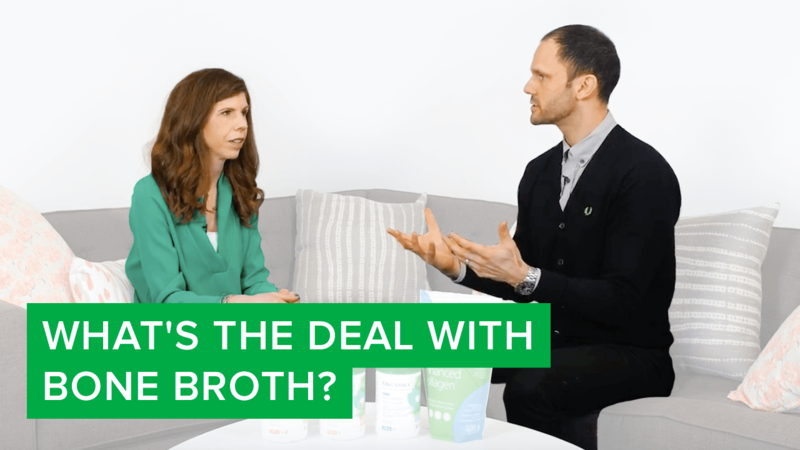 Lunch & Dinner Video What’s the Deal with Bone Broth?